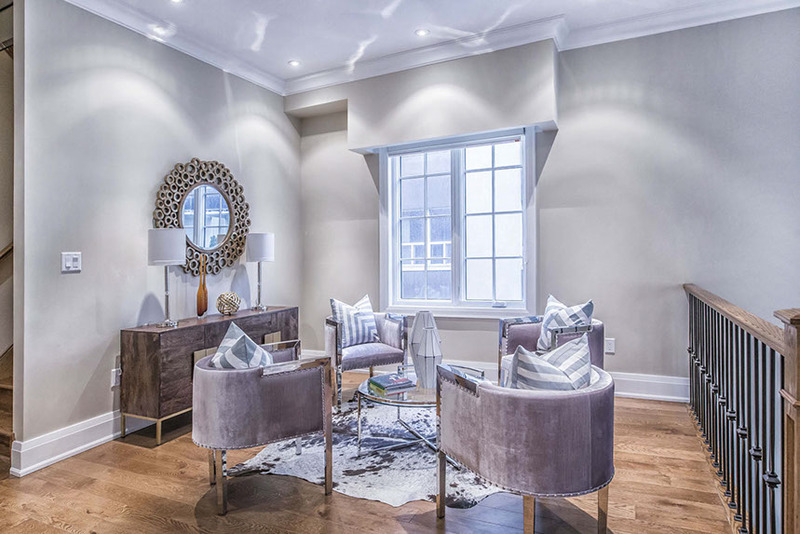 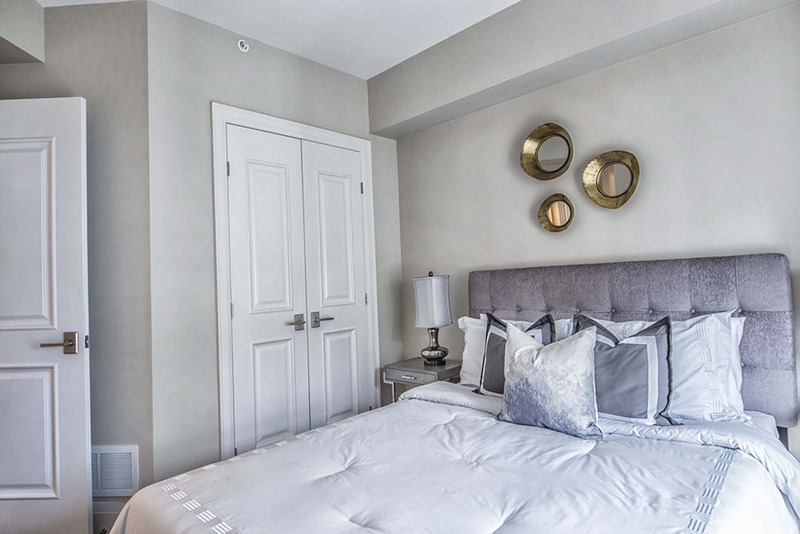 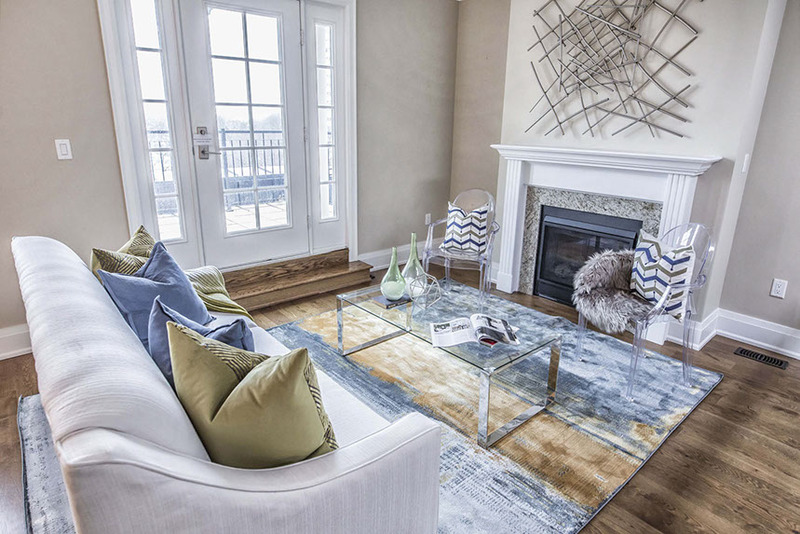 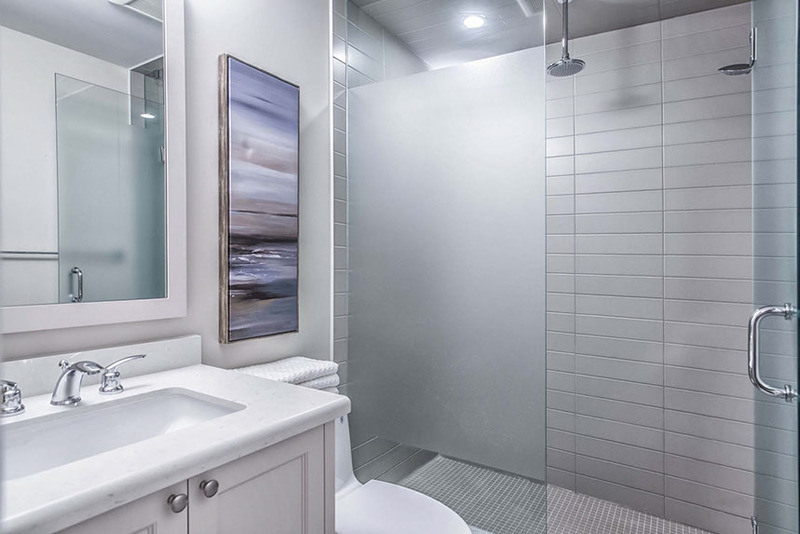 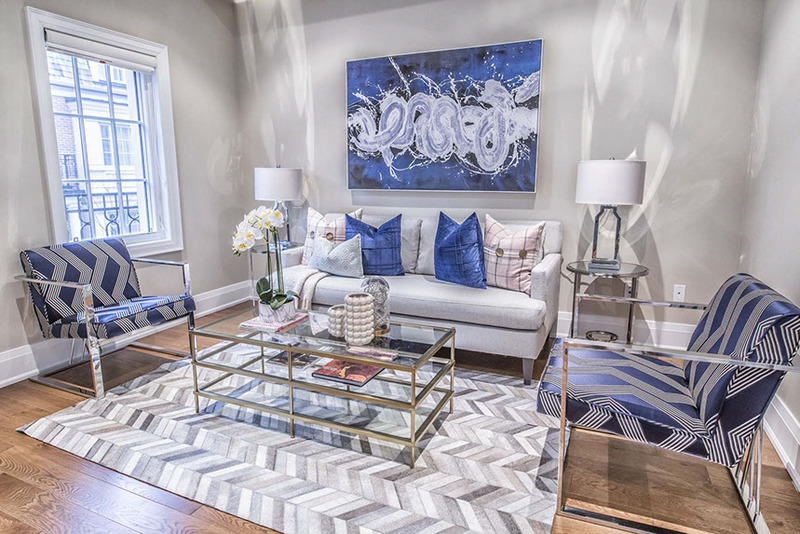 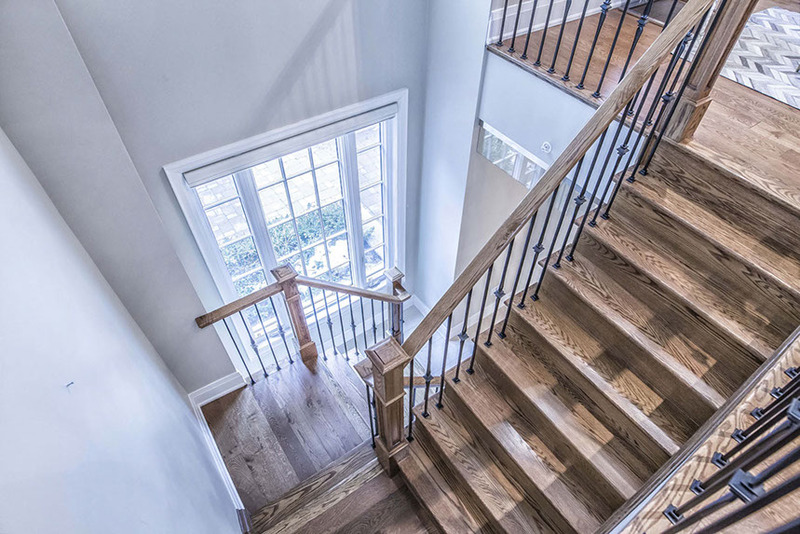 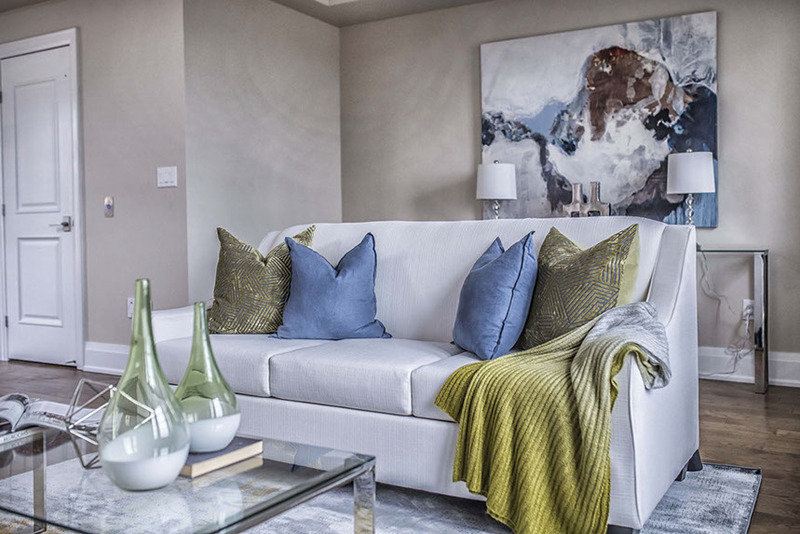 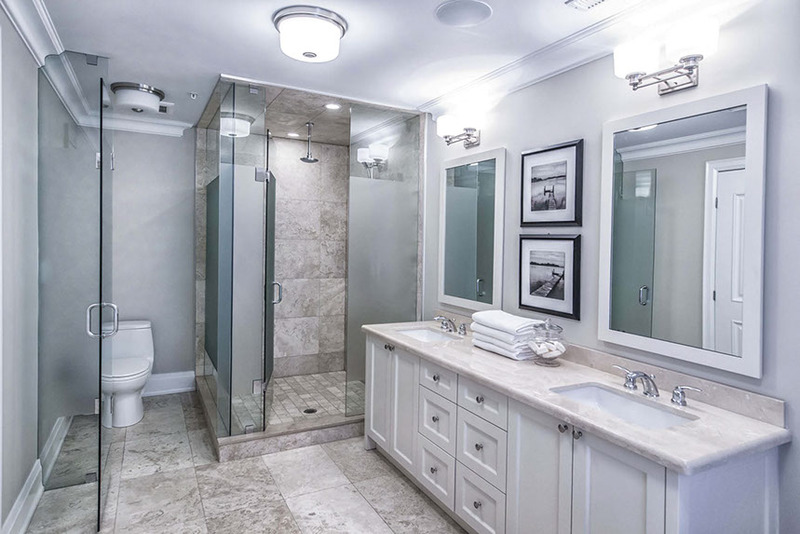 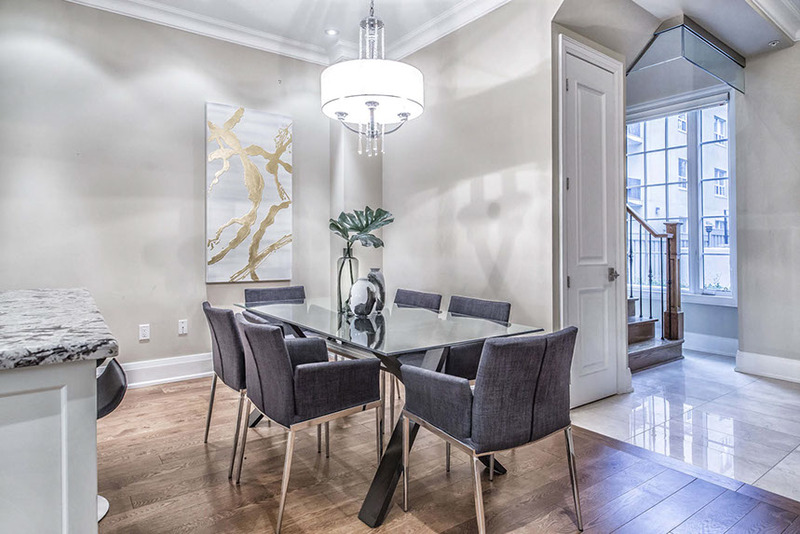 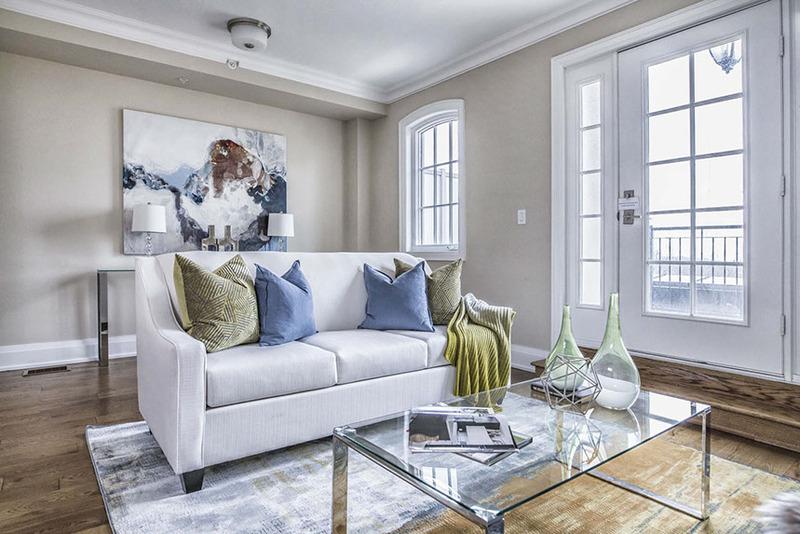 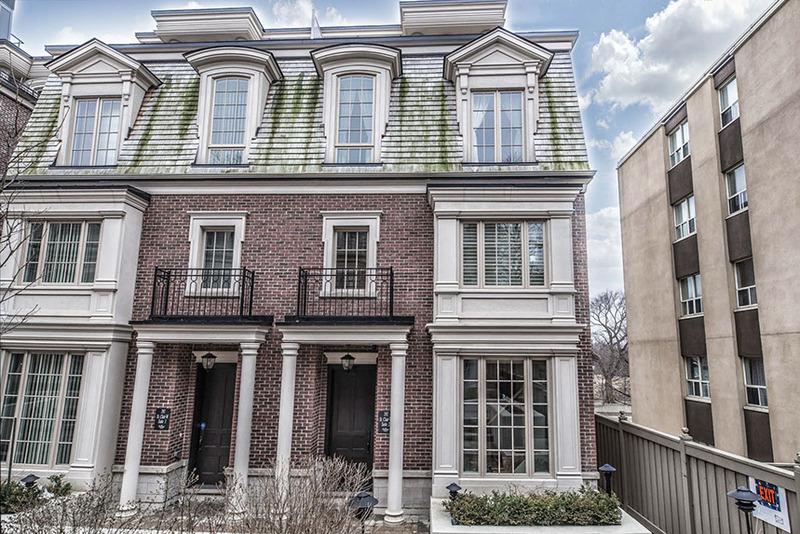 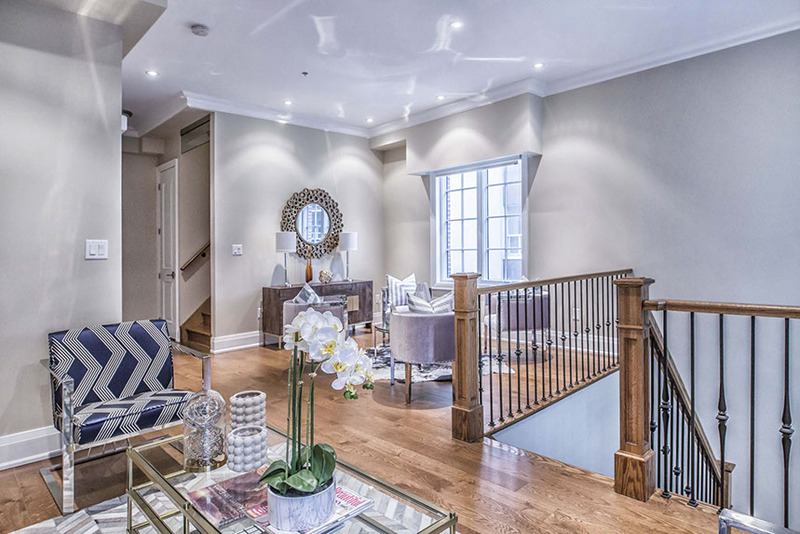 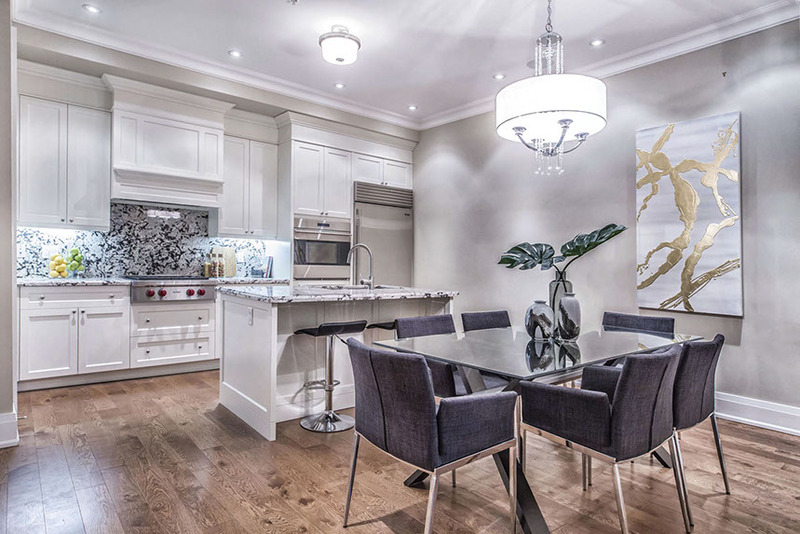 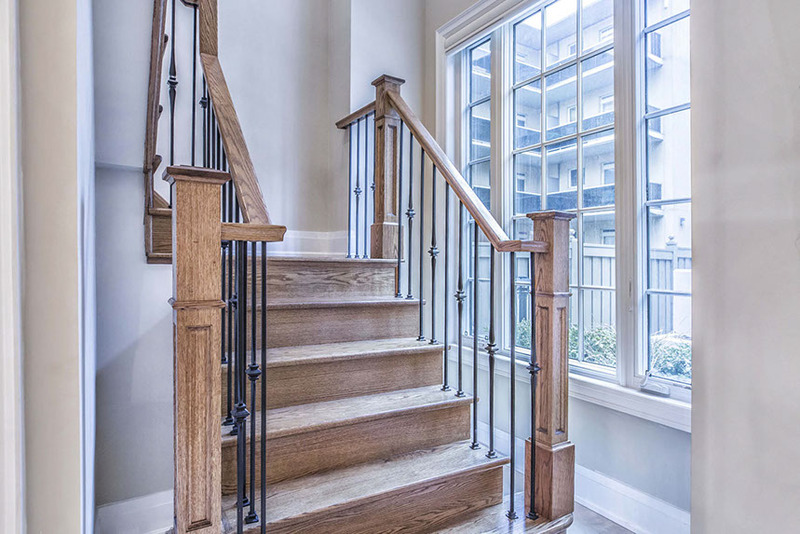 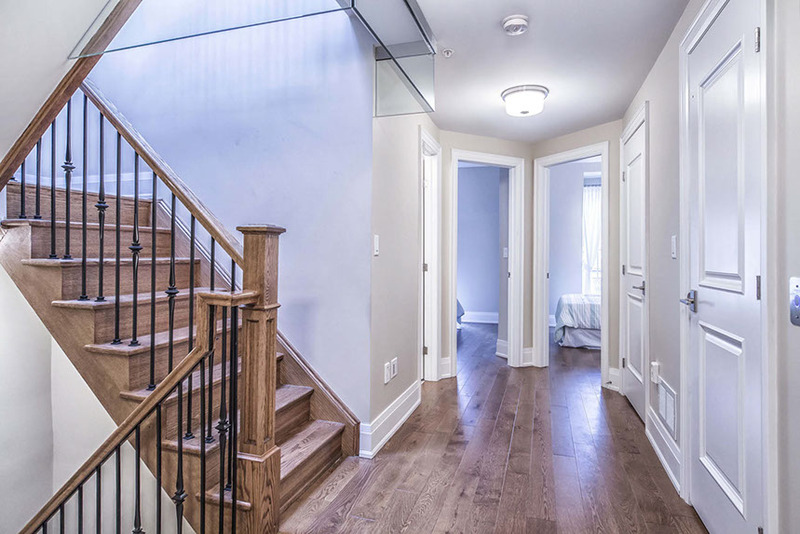 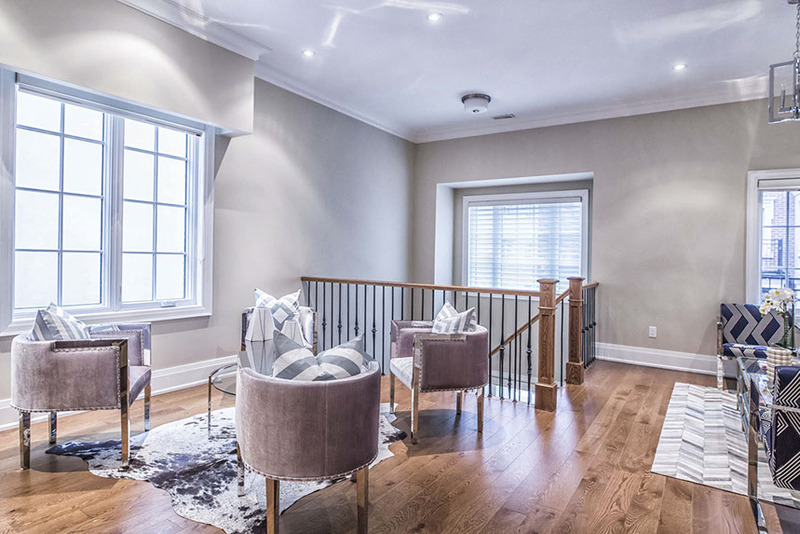 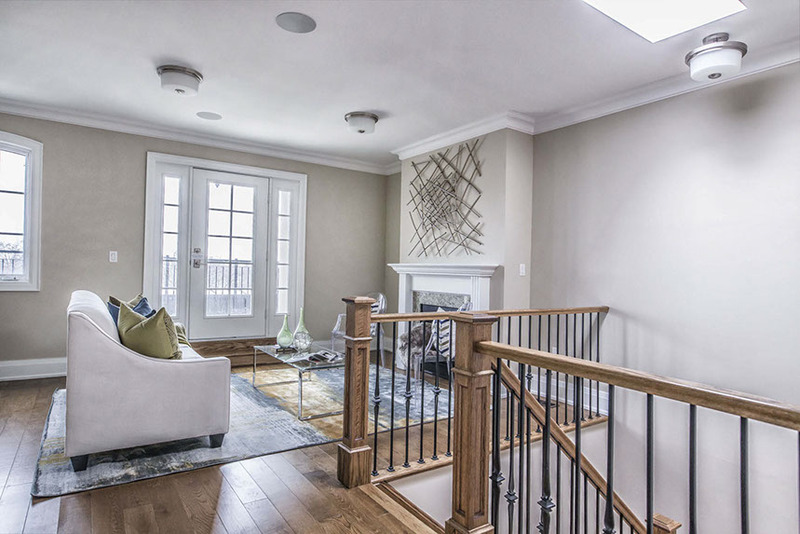 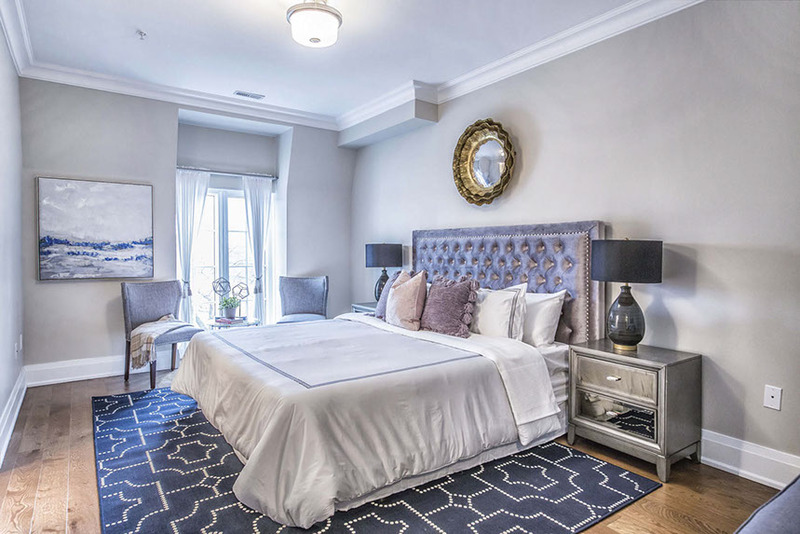 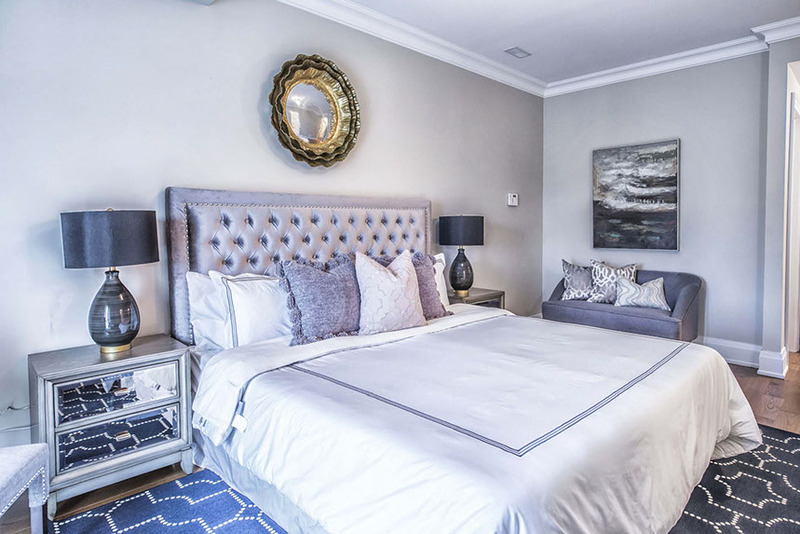 Luxury 3-bedroom townhouse located in a chic Forest Hill location. 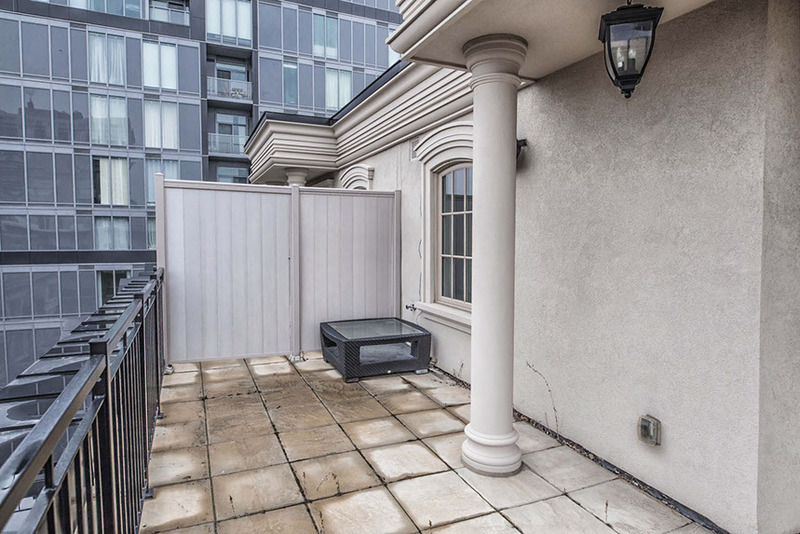 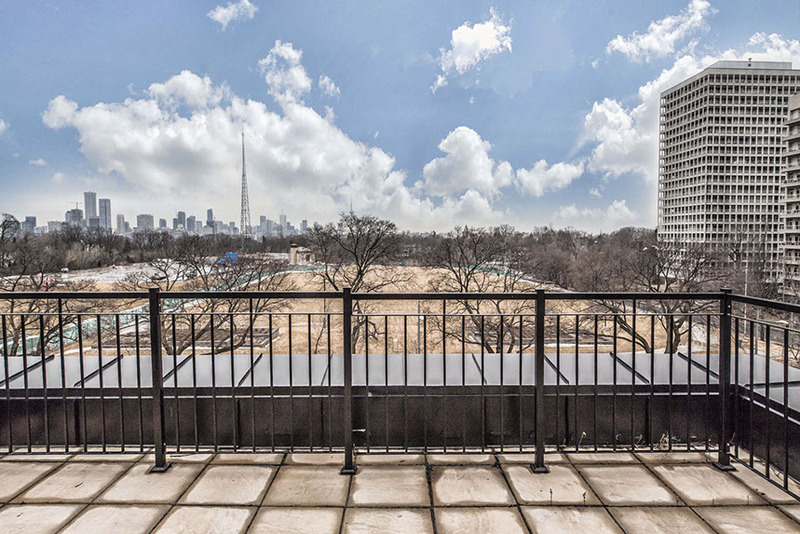 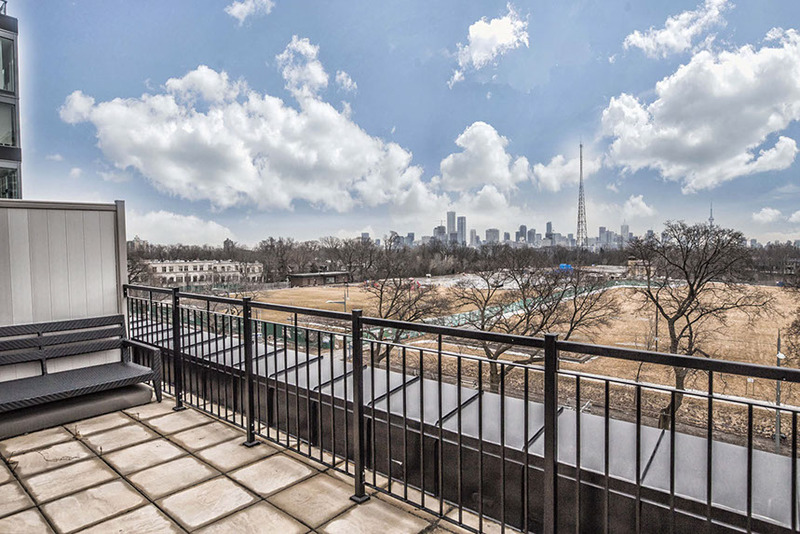 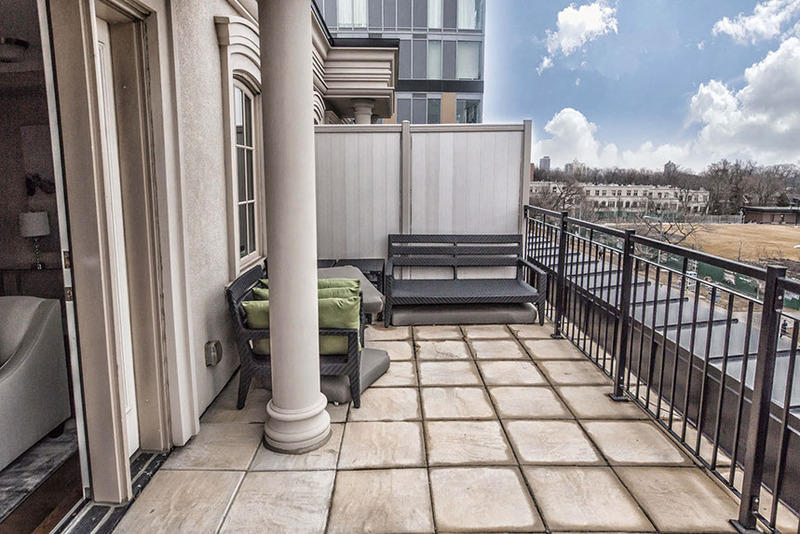 Largest end unit (2.950 sf) in Churchill collection with a “private elevator” & 2 roof terraces, overlooks the Sir Winston Churchill park & CN tower. 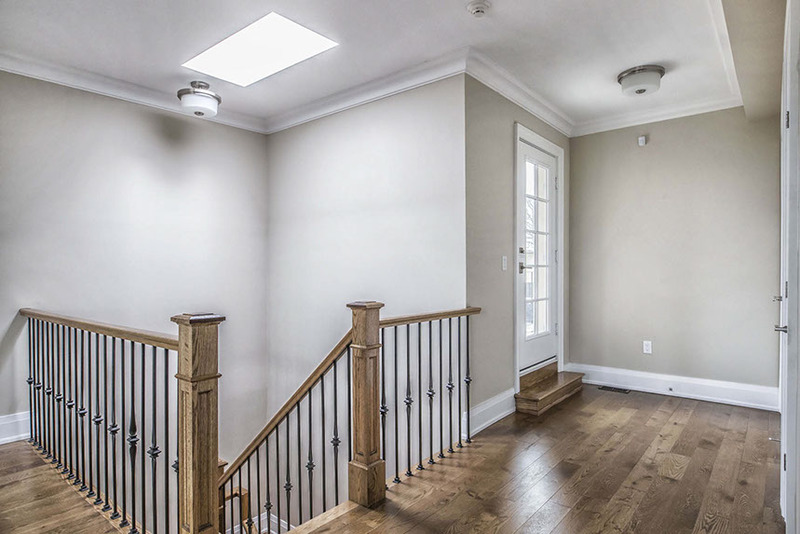 10′ ceiling on ground & 2nd floors, 9′ on remaining floors. 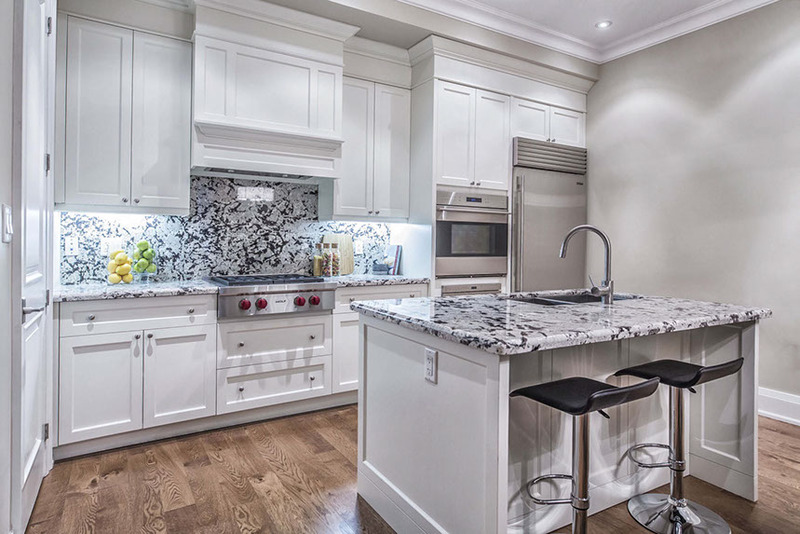 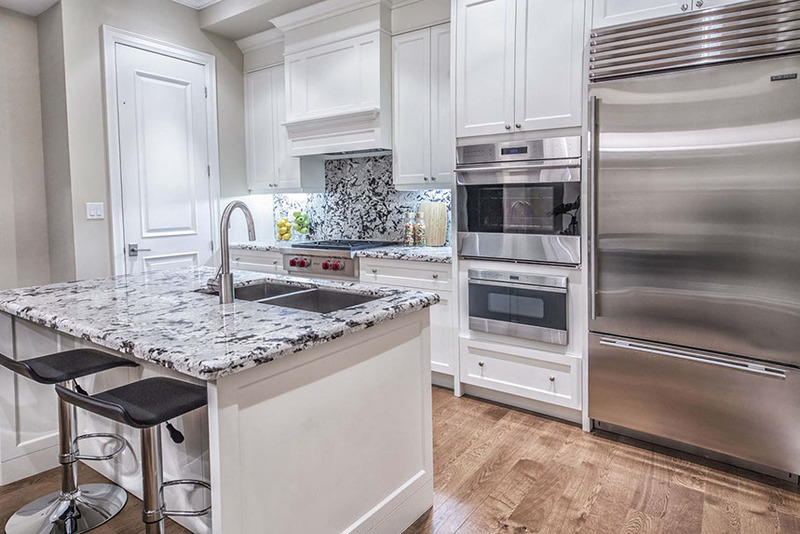 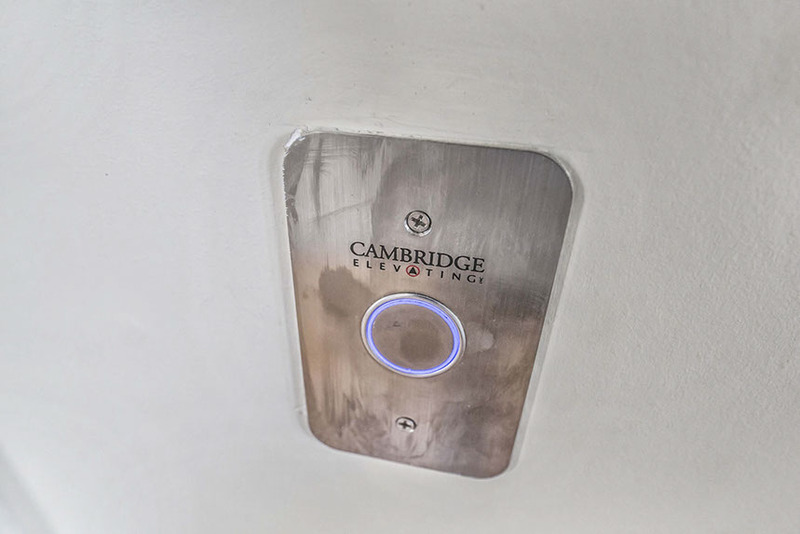 Impressive interior & exterior finishes with high end appliances. 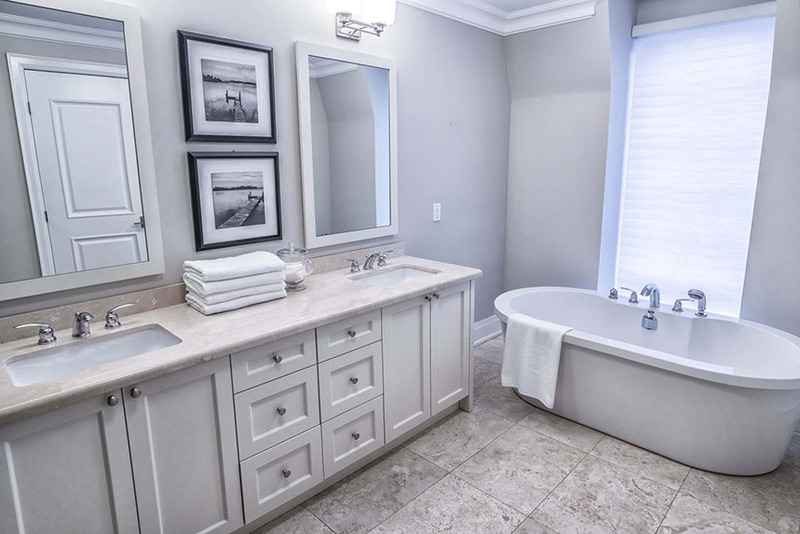 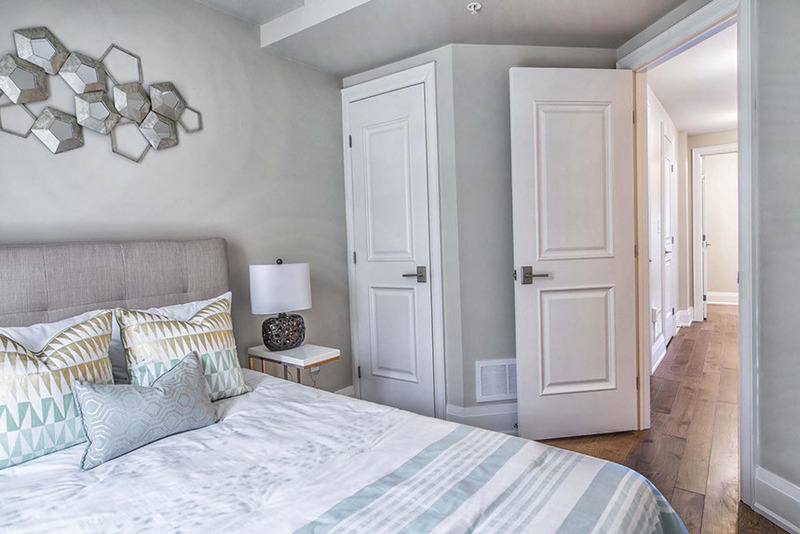 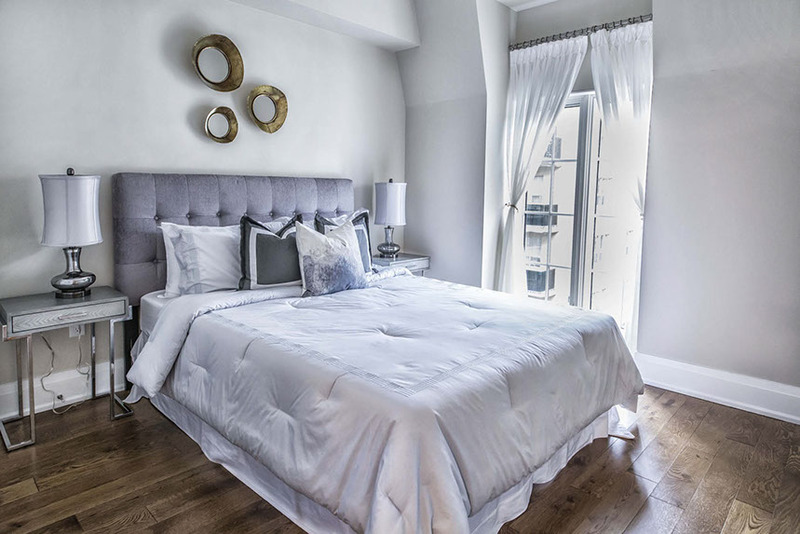 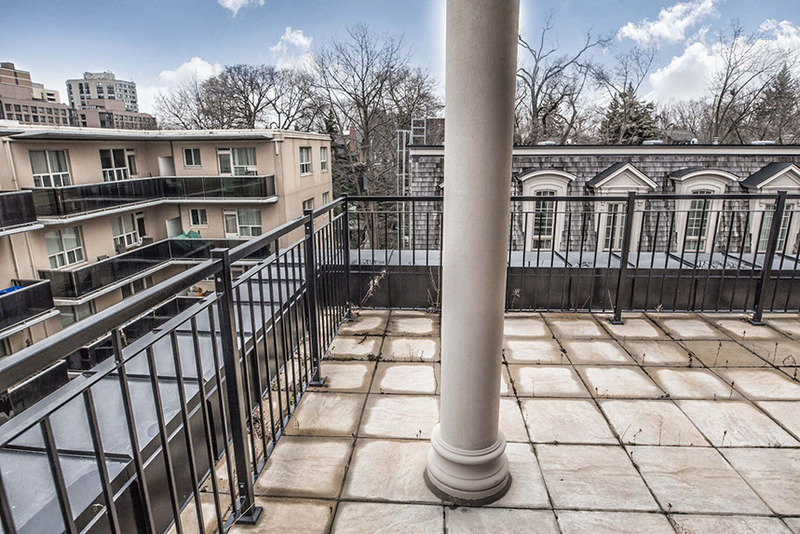 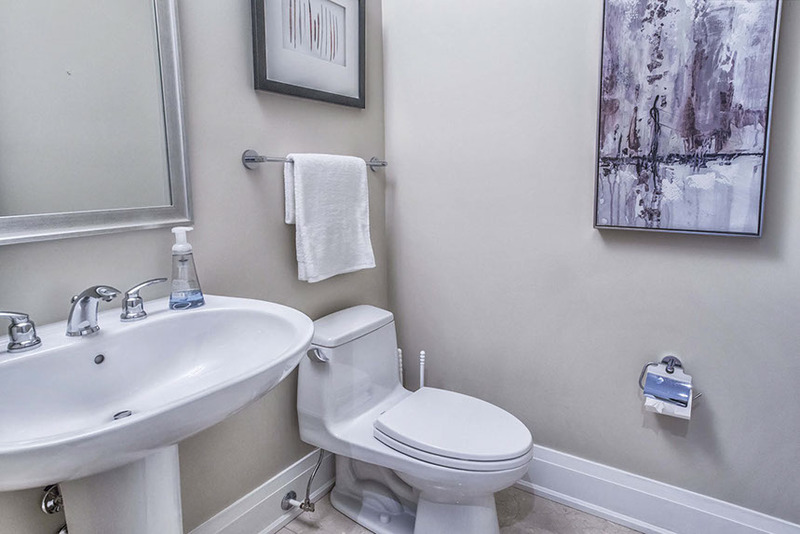 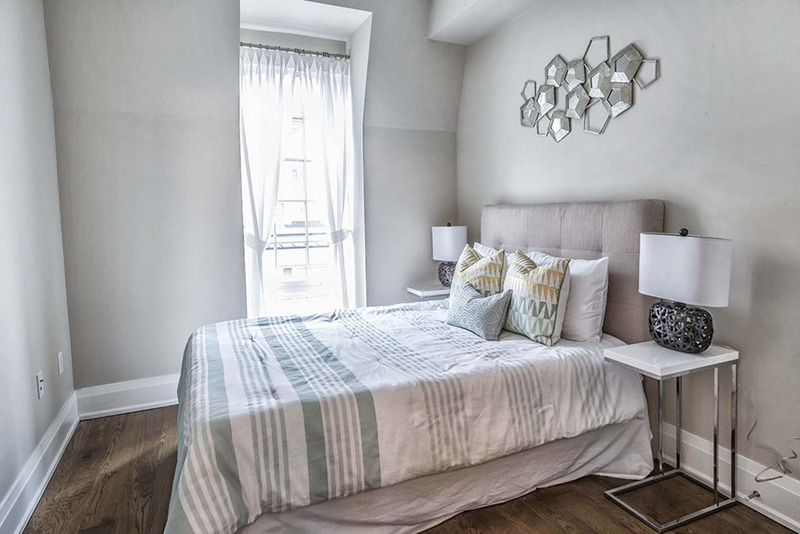 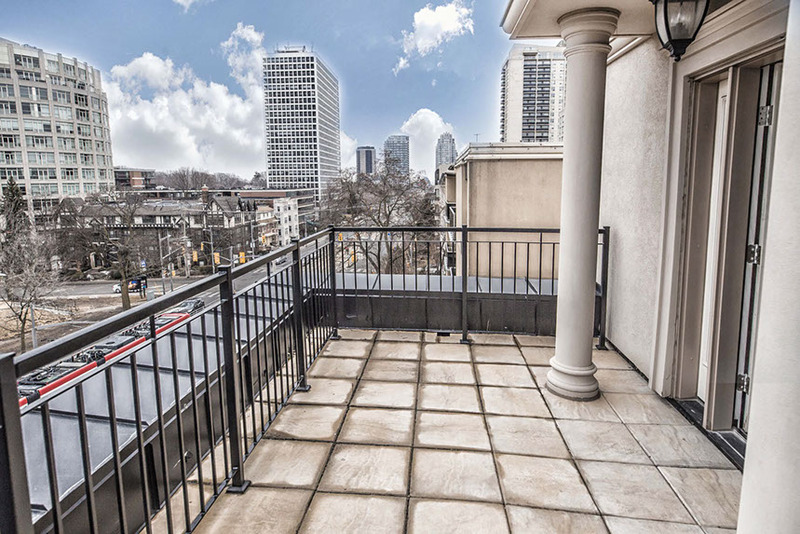 Step to TTC, Loblaws and surrounded by prestigious private schools & University of Toronto. 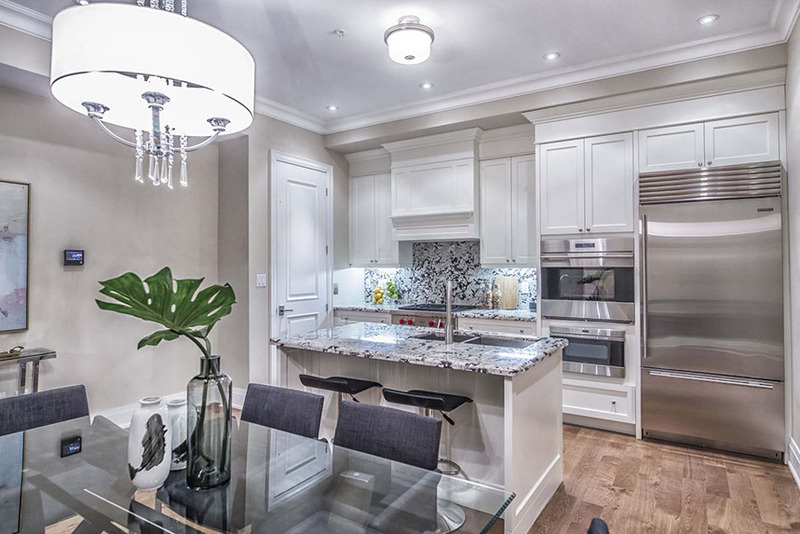 Exclusive community limited to 12 units.